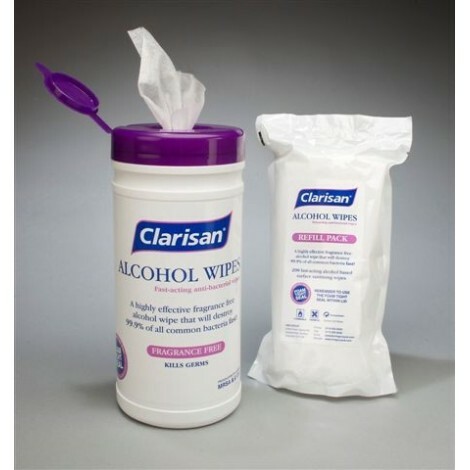 With seven different Bleaches and nine different disinfectants, if you want a bleach or disinfectant City Healthcare Direct has the choice and value for you. 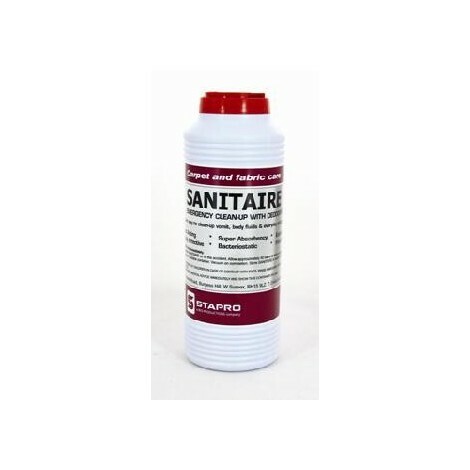 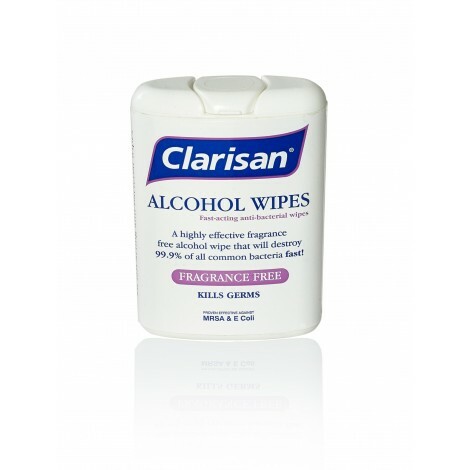 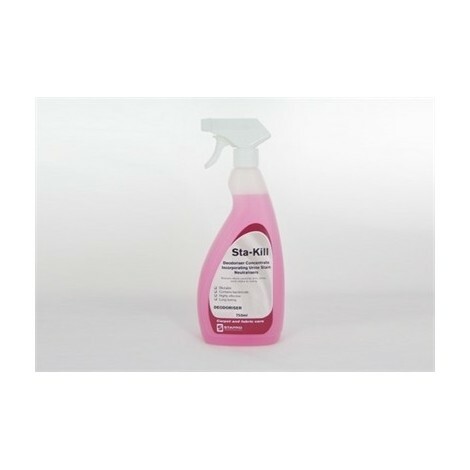 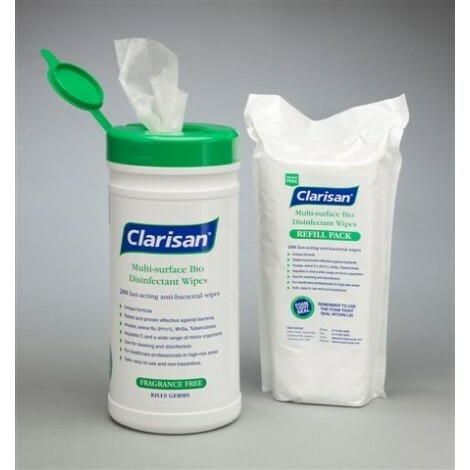 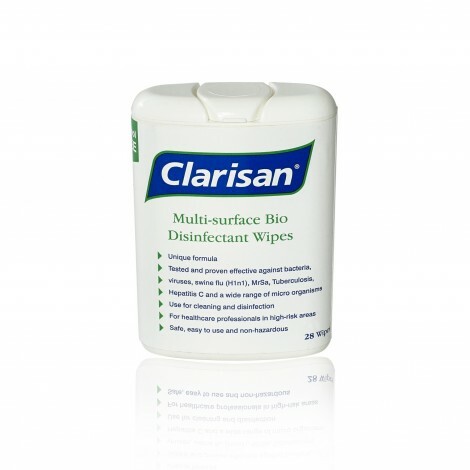 We also include the amazing Micro Clean, a biological cleaner that releases enzymes that "eat" the harmful bacteria that causes odour and sickness. 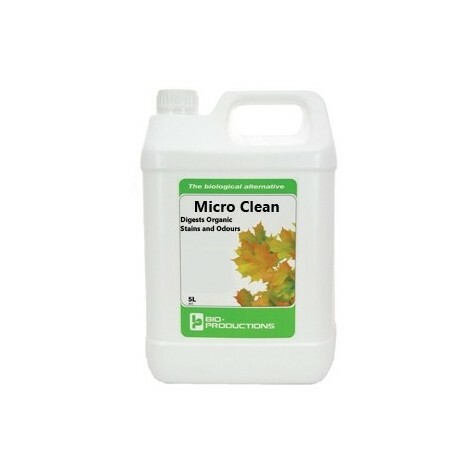 Mop your floor with a solution of Micro Clean, leave to dry, and allow the enzymes to go about their business, return in the morning to a fresh smelling and clean room. 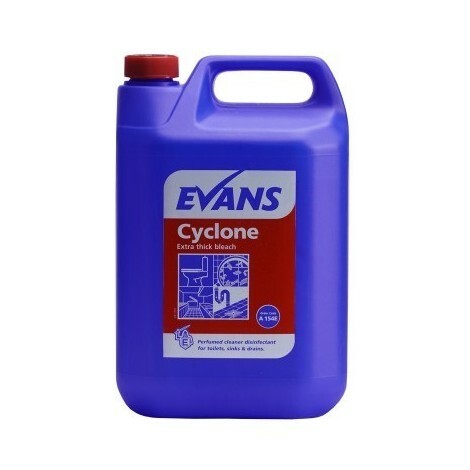 Pour a little down your sink drains every night, and the enzymes will spend all night acting like little maintenance men, helping to keep your pipes clear and smelling clean and fresh. 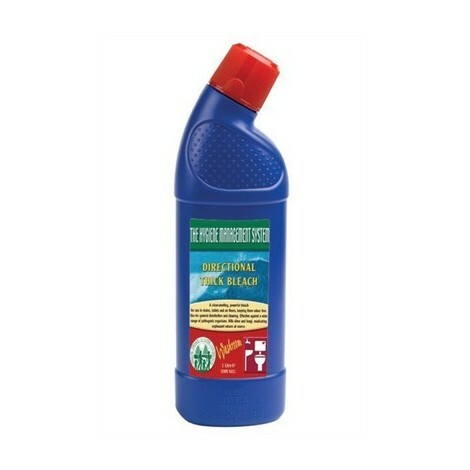 Safe to use around pets, so is ideal for kennels and pet beds. 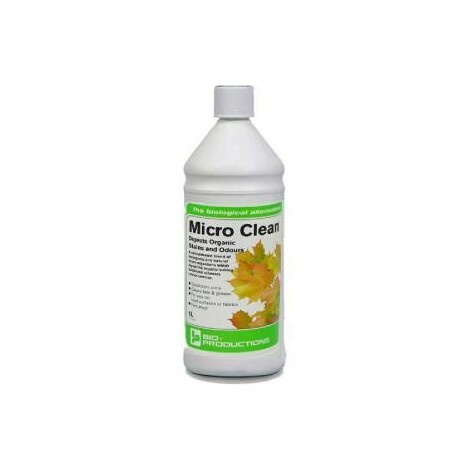 Buy Micro Clean today, you won't regret it!